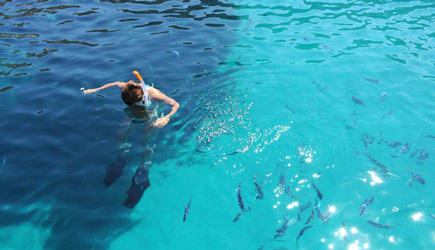 We give you the opportunity to celebrate a special occasion in a very special way. 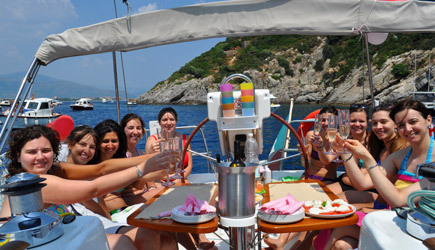 We are specialized in parties, anniversaries, bachelorette party and bachelor party on a sailboat. 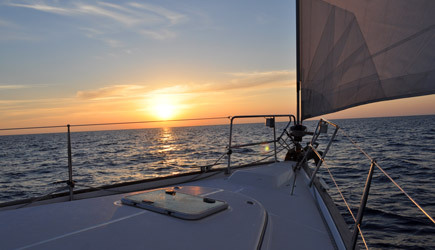 Two days to enjoy sailing, swimming and relaxing on board and in the evening celebrate in the many clubs of Riviera. 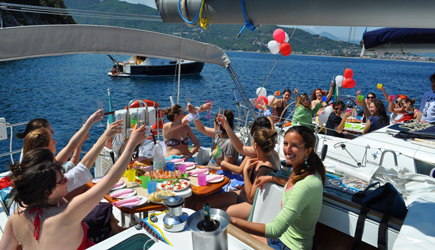 On request we can organize your evening at a discotheque with mooring. 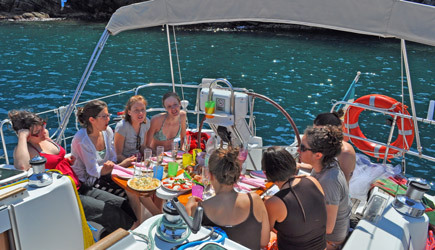 The boat for a whole day just for you, we'll sail to Gallinara island where we'll anchor for swim, lunch and festivities on board. 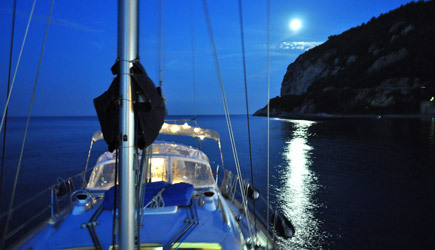 A fun dinner with friends to celebrate dining seafood anchored in the picturesque bay of Noli. 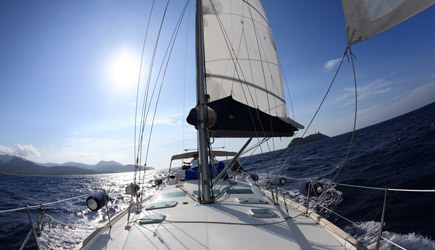 You can combine different activities creating custom formula for you. 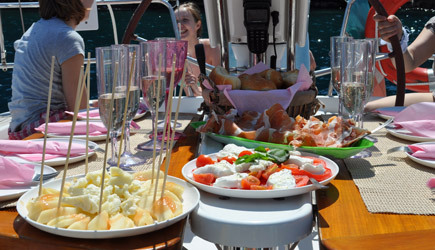 Example: Dinner on the boat + overnight + day exclusively.